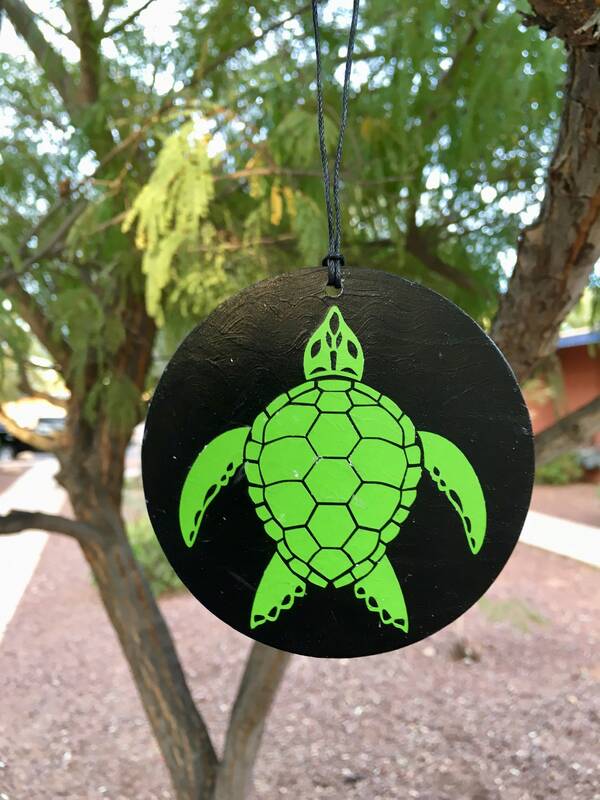 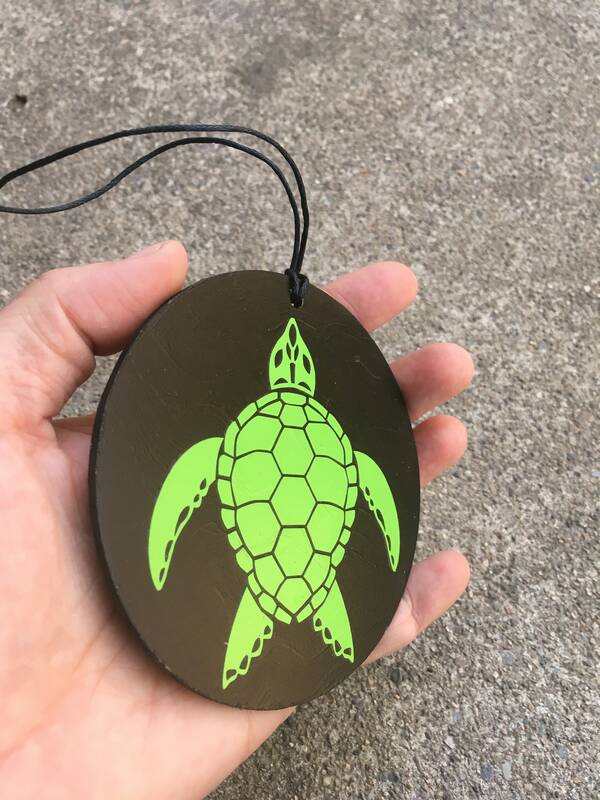 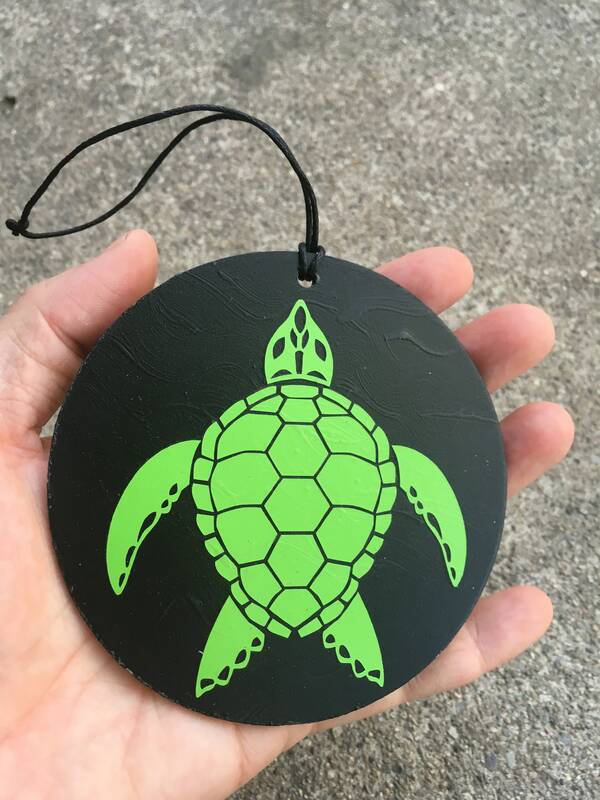 Check out this cute Green Sea Turtle Ornament! 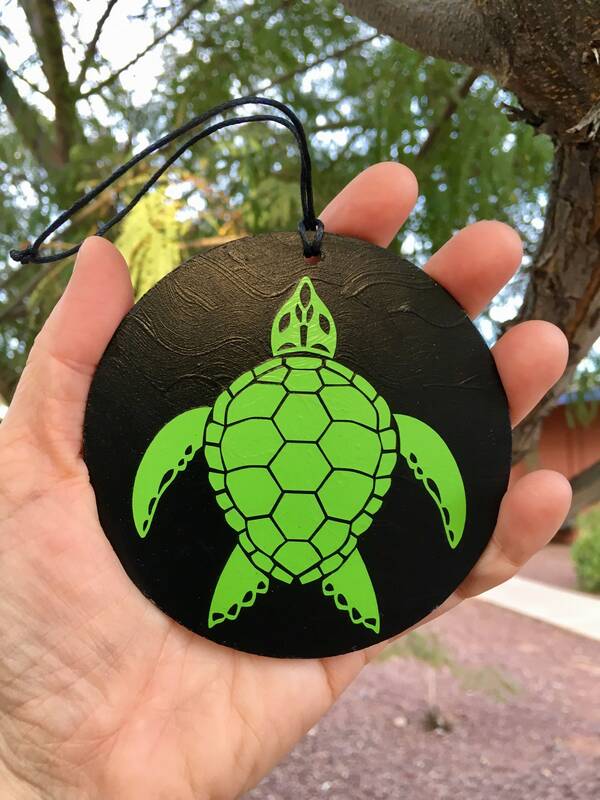 This is my original design that I cut out from green vinyl and sealed directly onto to a 3" round ornament. 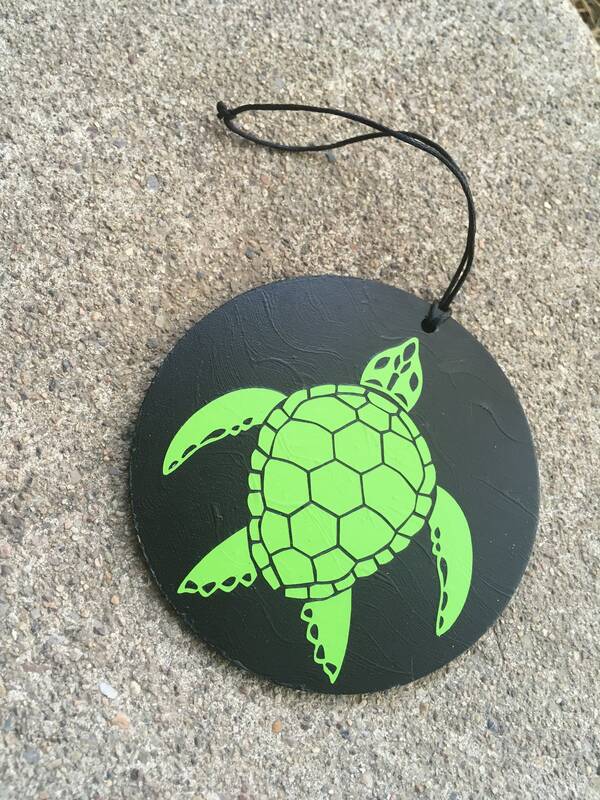 DOMESTIC SHIPPING: My standard shipping method is $7.20 USPS First Class shipping.